Take These Apps to Camp! 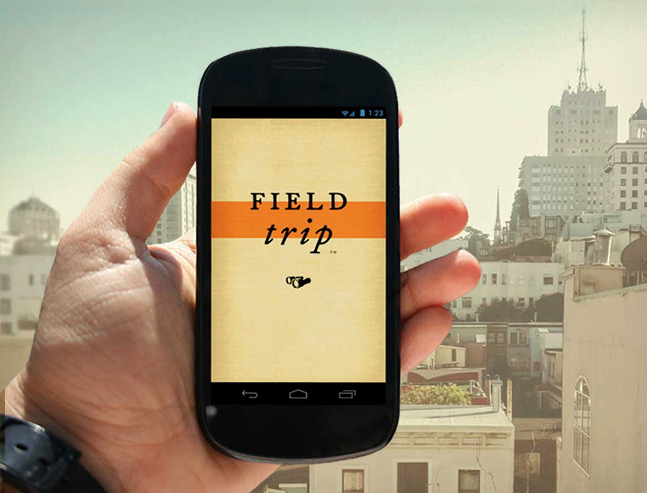 * Field Trip: The Field Trip app notifies you of nearby places of interest to explore. 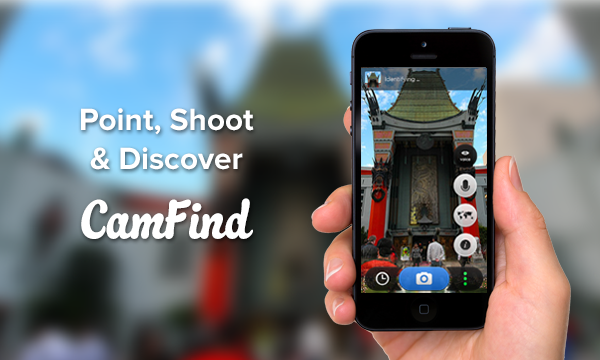 * CamFind: Use your phone’s camera as a search engine! By taking a photo of an image (i.e. landmark, painting, etc.) Google searches its database to share useful information. What apps are on your must have list this summer?